Earth Day is quickly approaching. 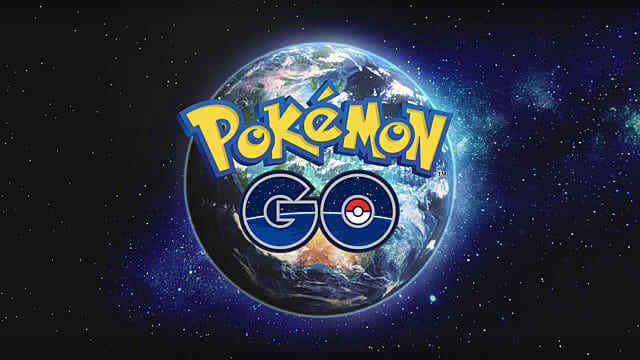 To celebrate, Pokemon GO developer Niantic has announced its second annual Earth Day event, which will run from April 13 to April 28 and offer both Pokemon GO and Ingress players a way to do some good while taking part in their favorite augmented reality games. 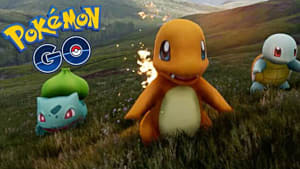 To encourage players to participate, Niantic will be offering global rewards to both Pokemon GO and Ingress players based on the number of players involved. There are three tiers in all: 2,000, 5,000, and 7,000. 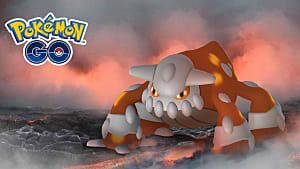 If 2,000 players attend the cleanup, Pokemon GO players will see an increased amount of Ground-type Pokemon. Ingress players will see increased chances of obtaining heatsinks, multihacks, shields, and power cubes. 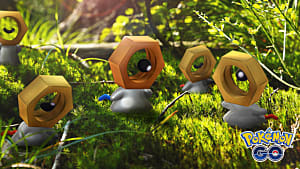 At 5,000 players, Pokemon GO will offer a Shiny Digglet and increase the appearance of Ground-type Pokemon even more. Ingress will offer players 2x AP linking. 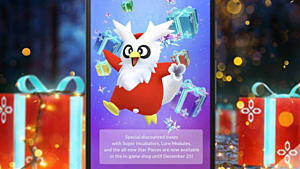 If the cleanup hits the 7,000-player mark, Pokemon Go players will be offered double Stardust and Candy for Event spawns while Ingress players will get double AP fielding. 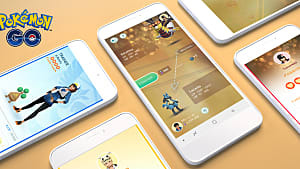 Last year, Niantic teamed up with Playmob, a gaming-for-good platform, to host 68 events across the world and clean up 6.5 tons of garbage. 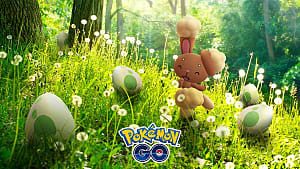 This year, Niantic and Playmob have joined forces with 15 non-profit organizations (NGOs) to host even more cleanups, and the companies are inviting all players to participate. 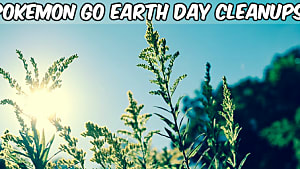 Those interested can sign up to host a group via the Earth Day Clean up website. 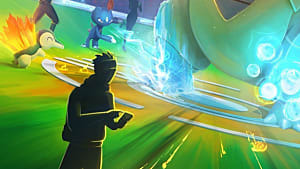 Players can also sign up individually, to participate solo, by tagging the Niantic Labs Twitter account using the hashtag #AugmentingReality. Currently, the event's website shows cleanups registered all around the world. 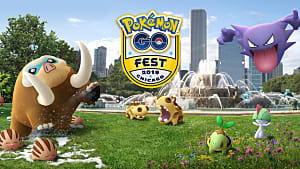 Those wanting to participate can use the search option to find events near them.